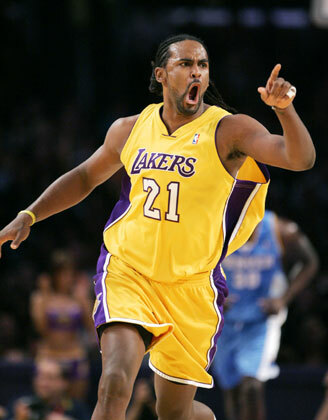 After meeting with Pat Riley, Ronny Turiaf is expected to sign with the Miami Heat. It appears as though Pat Riley has jedi like powers to be able to convince players to take their talents to South Beach. This will add a tremendous amount of size and a key role player to their squad.